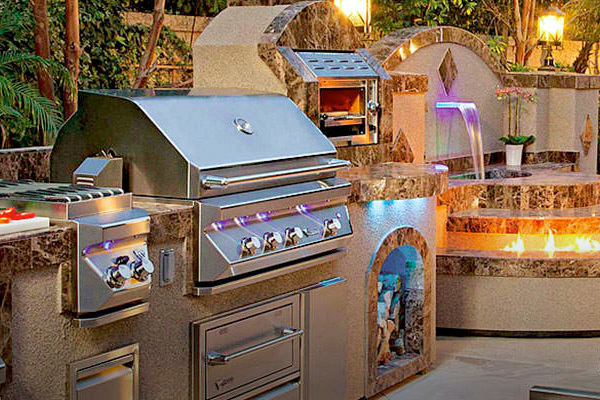 Coastal Spa & Patio has a wide variety of outdoor kitchens and grills from quality manufacturers! 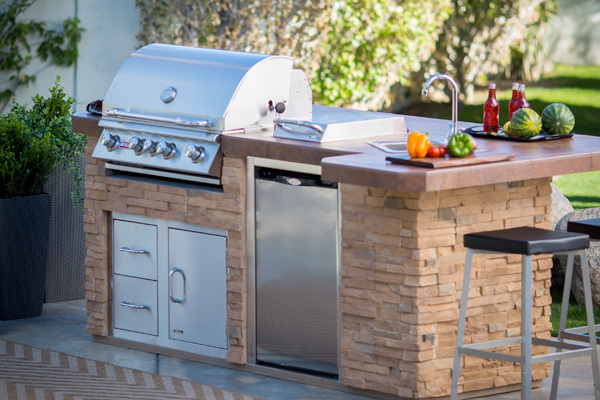 Browse our selection and find the outdoor kitchen or grill that best suits your backyard! 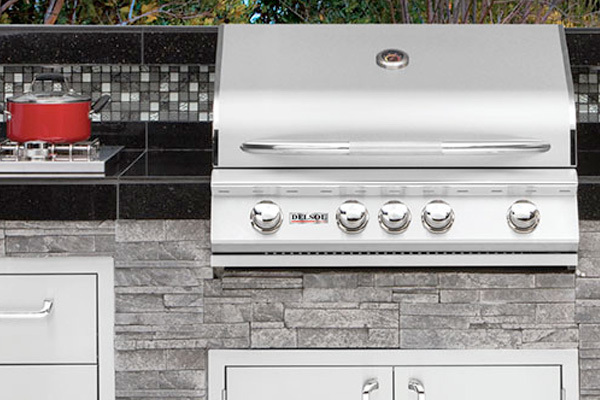 Bull's AWARD WINNING GRILLS are designed, engineered and master crafted with the finest materials available. All of the grills are CSA Gas Certified. 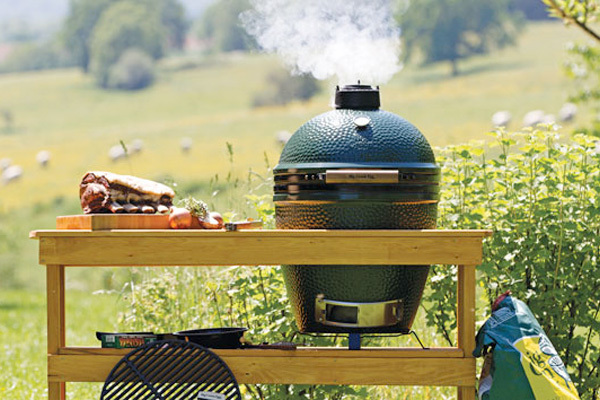 The Big Green Egg is available in seven convenient sizes and with the additio of a Nest, Table or Custom Island, can be configured in many different packages. Delsol products are designed with passion and engineered to perform. 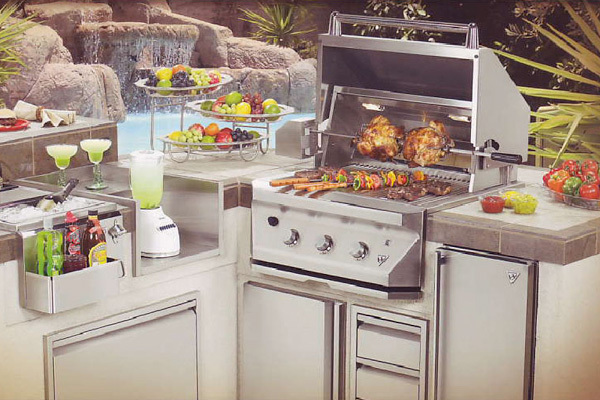 Our grills are perfected by a passionate group of high performance grill and outdoor kitchen equioment experts. Intense direct heat will sear your meats faster and deeper to seal in more juices. More juices means moist, more flavorful food. All 32 and 38 grills are available with or without Sear Zone. Twin Eagles style is truly unique and each product is constructed to exacting standards. The performance of the grilling system is what seperates Twin Eagles from other premium grill brands. 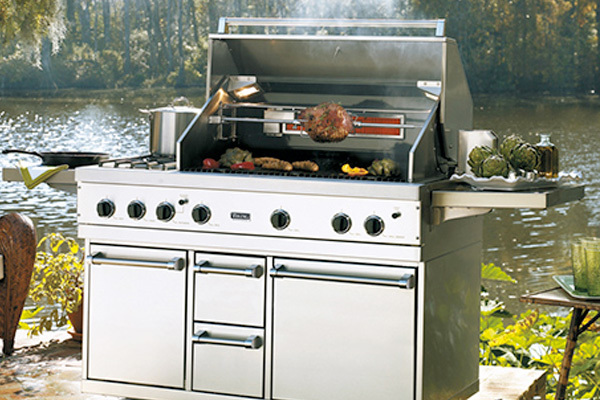 Viking Grills can be built-in with stainless steel cabinetry, or used on a portable stainless steel cart. The stainless steel grill burners and heavy-duty rotisserie easily handle any grilling challenge.